As I continue to talk about my diet and supplements, I am constantly getting questions about Shakeology. It’s most likely because I talk so highly about it. For those of you who don’t know, Shakeology is a meal replacement, whole food based, shake that helps me to fill in the gaps of my everyday nutrition. As healthy as I eat, I cannot possibly get everything that I should be eating everyday. 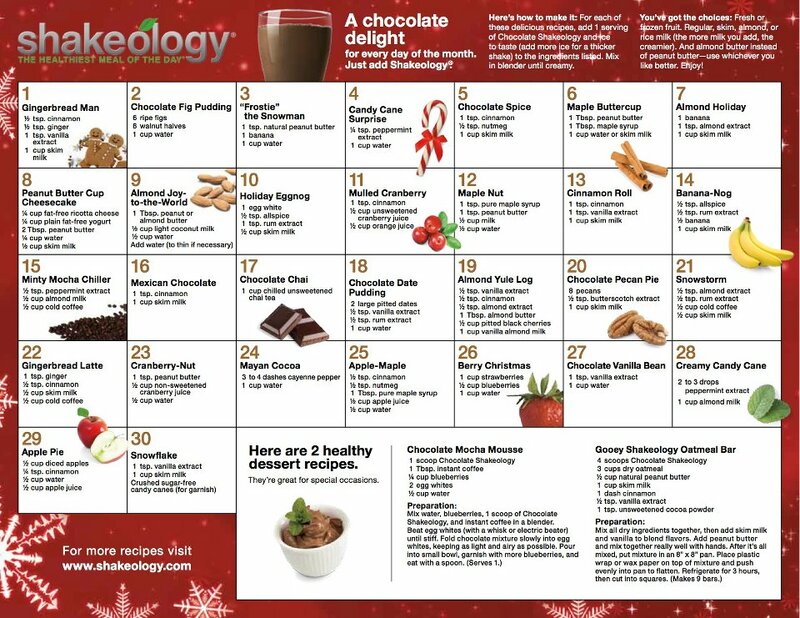 Shakeology fills in those gaps and gets my metabolism, digestion, and energy running at full capacity. Believe it or not, I was a skeptic. It took me over 6 months to even try Shakeology. Once I did and committed to it for 30 days, I was pretty amazed by the way I felt, and the way my body responded. For those of you who have been reading my site for some time now, you know that I replaced 1 of my meals with Shakeology and changed nothing else. 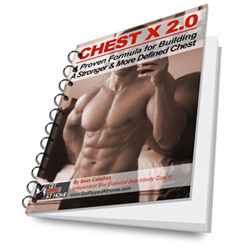 The results?…I went from 160lbs – 162 lbs and dropped 2% body fat. I am still surprised by this. But the more I hear the success people are having with this meal replacement drink, the more excited I am about it. 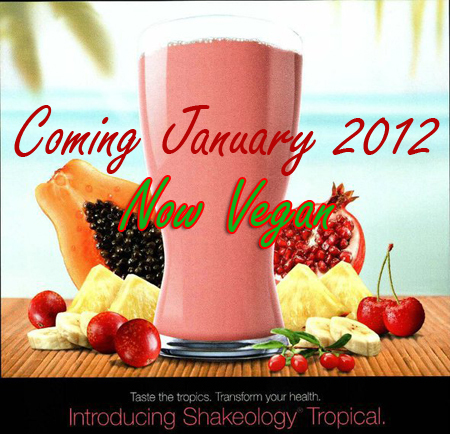 Just the other day Beachbody announced they are making a Vegan Shakeology even! I am constantly getting the question, “What is comparable to Shakeology?” I believe it’s because of the cost per bag. Each serving is around $4 which is a fairly inexpensive meal if you are using Shakeology as a meal replacement (which you should be). I know that when I eat out at lunch it can be between $7-$10. The answer though is that there really isn’t a product that compares. So I wanted to share this article written by Carl Daikeler, the CEO or Beachbody, talking about How to Compare Shakeology to other products. 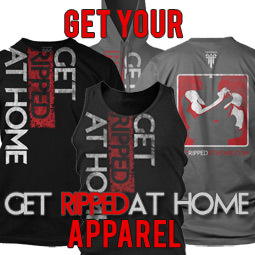 It gives you an insiders look as to why they made this product and what they hope to accomplish with it. It also shows you what to look out for in your diet. Great stuff! 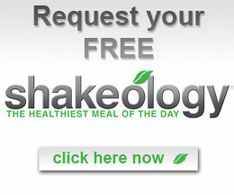 There are many “protein shakes” and meal replacements that are less expensive than Shakeology. 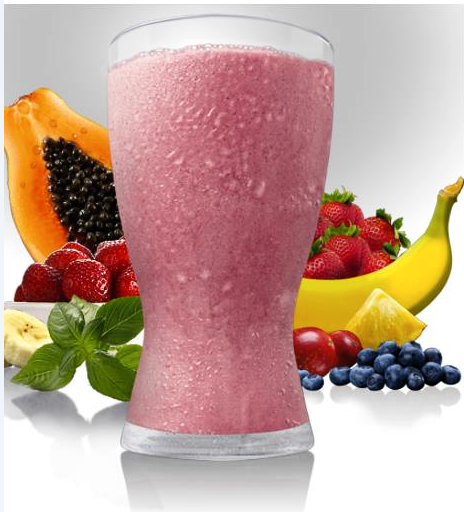 But comparisons – based on the simple “protein shake” or even “health shake” are usually off the mark because of intangibles like quality of sourcing, efficacy, and the delicate balance of incredible health benefits and delicious flavor that is unique to Shakeology. 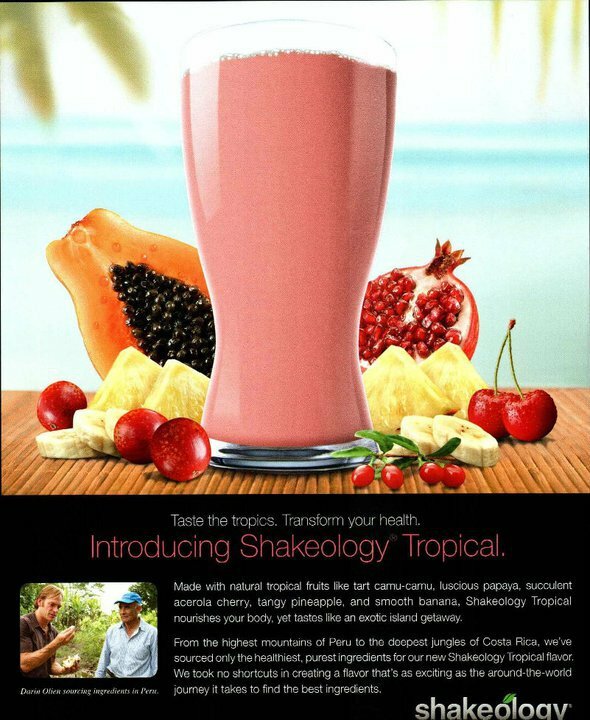 When we developed Shakeology, our goal was to fill a void in the marketplace where the benefits of the shake would live up to the promise of the line “The Healthiest Meal of the Day.” Shakeology was designed for people who want more than protein, and for people who really expect the health benefits being represented by the ingredients on the label. With Shakeology not only do you get what you pay for, but because it tastes so good and the attention to every detail is so complete, you get more than you pay for. 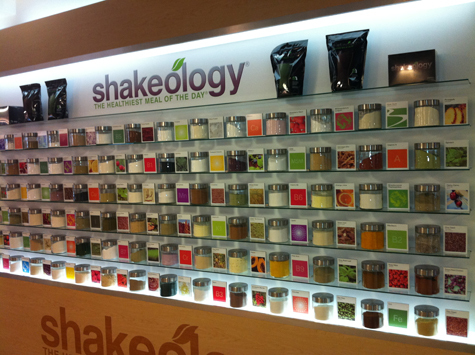 We are proud of Shakeology’s 70+ ingredients. Other shakes will trumpet the number of ingredients they have too. But are the ingredients they are counting actually good for you? Are they derived from whole food sources? 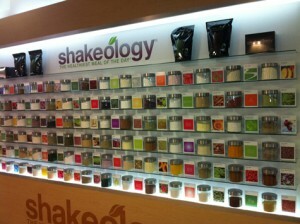 They are in Shakeology! Too often the “magic ingredient” has been isolated from the enzymes and phytonutrients which actually are what is needed to make the “magic ingredient” effective when consumed. And does the competition formulate for the synergistic benefits between the ingredients, or just slap together whatever is hot in the media? Shakeology was specially formulated for the collection of ingredients to work together like a symphony; this combination is so effective some people report dramatic benefits within the first week. We’re not just talking about weight loss here, we’re talking meaningful health benefits; regularity, energy, vitality! Other supplements point to one or two individual ingredients and build a “story” around their super food attributes… that’s like saying you can put Michael Jordan on a team of amateurs and still have a championship caliber team. Shakeology’s specially selected ingredients work like the dream team, all working together so YOU get the health benefits from the healthiest meal of the day. If the shake you’re considering is vanilla, how do they achieve vanilla flavoring? Our research indicates that it is impossible for the superfoods, adaptogen herbs, anti-oxidants, phytonutrients and digestive enzymes to co-exist and taste good in a vanilla flavor, unless the vanilla flavor is achieved chemically and artificially. (It’s the “dirty little secret” of the flavoring industry even though labeling guidelines still allow this artificial flavoring to be called “natural vanilla flavoring”) Other companies are willing to use that labeling loophole for their benefit. But not Shakeology. So here’s the question; are you drinking the shake so you can enjoy vanilla, or so you can get the incredible health benefits from a shake that doesn’t taste like a “health drink”? We call Shakeology “the healthiest meal of the day” for a reason, and we plan on doing what it takes to live up to that. Does the competition use ANY soy in their formulation? Soy protein contains estrogen-mimicking compounds that can interfere with your hormones, and on top of that most of the soy in the marketplace is GMO (genetically modified), two important reasons why we don’t use soy in Shakeology. It is our general opinion that many people are consuming too much soy in the pursuit of health – and thus perhaps producing too much estrogen which can cause many adverse issues in the body. Do a little research of your own on the topic, and you will be as shocked as we are at what you will learn about soy. 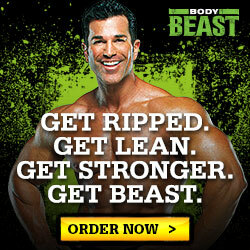 Likewise, if a company is promoting that their protein is “more absorbable”, be careful. 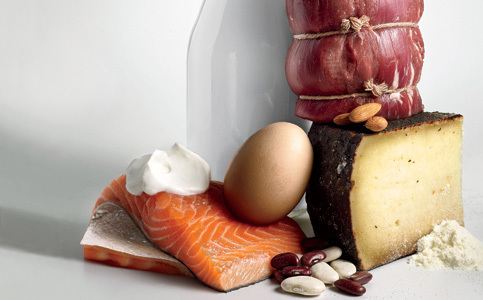 Protein sources like Whey Protein Hydrolysate have been shown to trigger a much higher insulin response in the body. That’s not an outcome we would tolerate in any health shake, much less Shakeology. 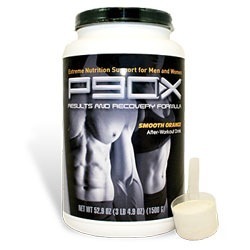 Our protein source is whey protein isolate, which is more than 90 percent pure protein. Plus, Shakeology is loaded with digestive enzymes-and lactase, that’s the enzyme that breaks down lactose and is found in over-the-counter products like Lactaid®. Don’t confuse whey protein concentrate with “isolate”. 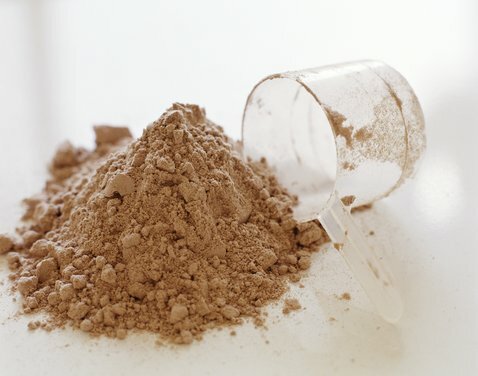 Whey protein concentrate is the least pure form of whey protein made. The benefits of “isolate” vs. “concentrate” is that the fat has been removed to achieve “isolate”. The fat in whey protein is what carries toxins consumed by the animal. That’s the reason Shakeology can be used by so many people who are lactose-intolerant – because those toxins have been removed through the isolate process. 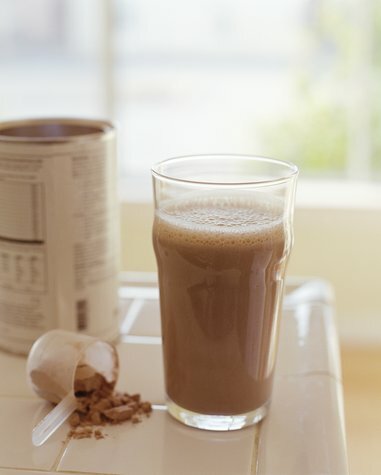 In terms of sugar, many protein shakes have 1g of sugar or less. This is because they are using artificial chemical sweeteners (check the label for sucralose, aspartame, or sugar alcohols). Shakeology’s small amounts of sugar comes from natural sources which are easily processed by the body and in fact has been tested and certified by an independent lab to have a Low Glycemic Index of 24 – that’s lower than most fruits (an apple is 36 and an orange is 43)! 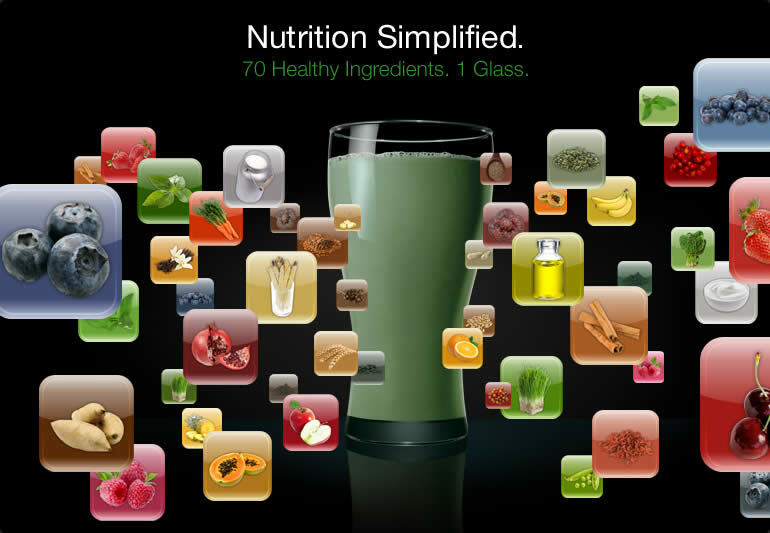 Other shakes don’t cost as much as Shakeology at first glance, but they also don’t contain the full profile of vitamins and minerals or whole-food sources of anti-oxidants, phytonutrients, adaptogen herbs, prebiotics, probiotics or digestive enzymes. 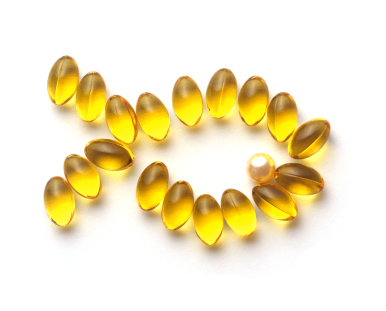 We’ve seen competitors make you buy a separate vitamin pack for $150 per month! And if you want chocolate flavoring you have to buy a separate flavor packet for an extra $25 a month. 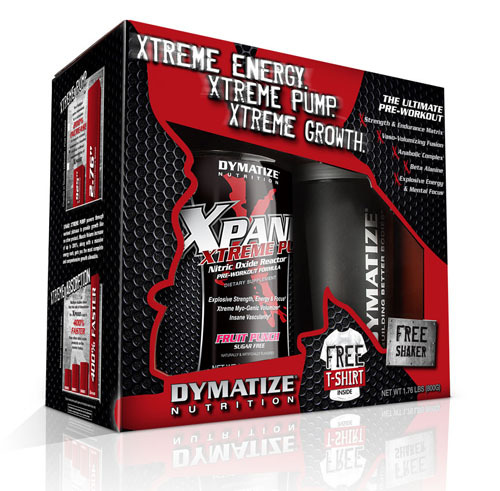 If you want metabolism boosting effects and appetite control, you have to buy 2 additional products at $50 each. Once you add it up, this is hardly a “good deal” and it is usually questionably healthy..
To achieve the benefits of Shakeology we’ve seen competitors charge between $250 and $335 per month! $120 doesn’t seem expensive when you realize all of the benefits Shakeology delivers. Protein Source: Shakeology’s 15g of pure whey protein isolate plus 2g from plant sources VS soy, hydrolyzed whey and/or whey concentrate blend. 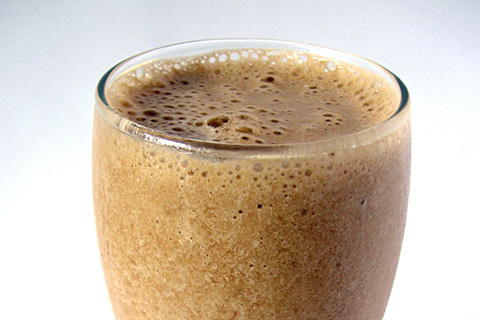 Taste: Rich chocolate or greenberry Shakeology Vs. chemically derived artificial-flavored competition? 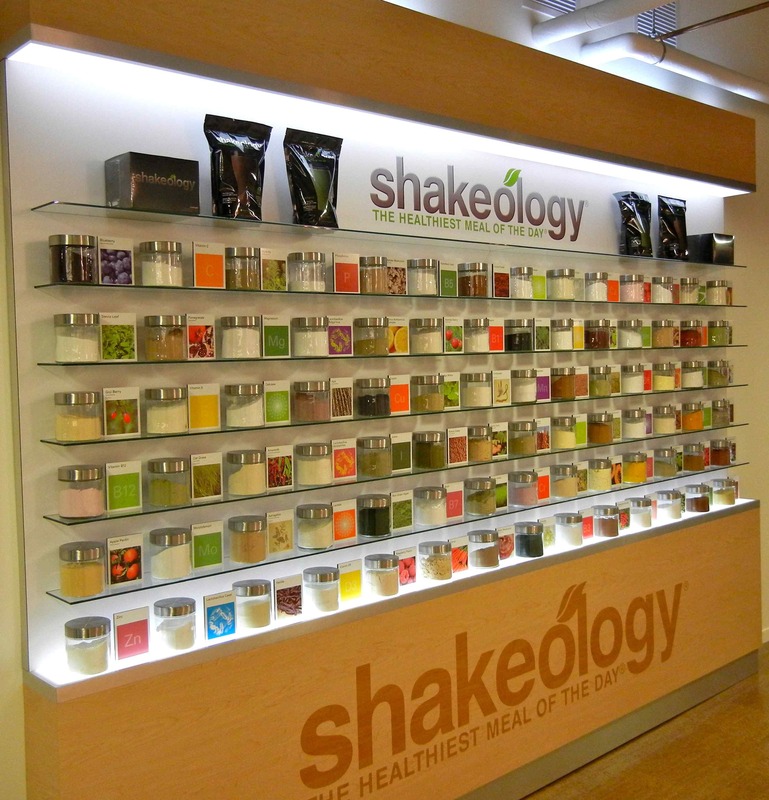 Price: $120 for Shakeology VS. Oops! It’s impossible to compare lesser formulations on price. But if you add in all the separate vitamins and flavoring agents the other companies ask you to buy to (try and) match the benefits and nutritional content of Shakeology, you would easily spend over $300 every month – that’s 2 ½ times the cost of Shakeology! Sure, chocolate milk is cheaper than Shakeology. A vanilla soy shake can be cheaper than Shakeology – until you try to add what Shakeology’s got, and match what Shakeology can do for you, and then it’s no contest. The best comparison is results. From weight loss and reduction in cravings, to regularity, to healthier cholesterol levels, to energy, to an overall sense of well being… We give a bottom-of-the-bag money-back guarantee on Shakeology because we KNOW people will be amazed at how they feel. 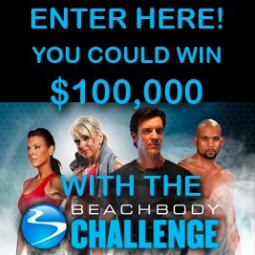 Shakeology is the winner by a total knock out! You said you use Shakeology as an actual meal replacement (my impression is that you do NOT use it as a snack in addition to regular meals). Does it seem to fill you up as much as a normal meal would, or do you find you have to eat more with it (or add to the drink, i.e. 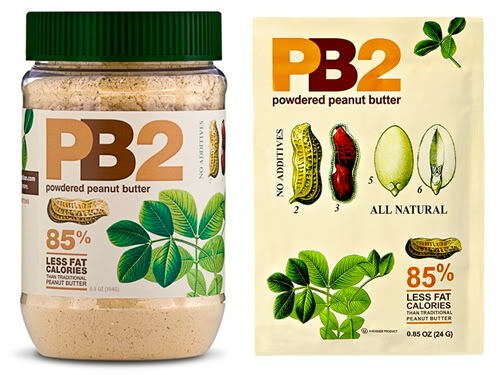 peanut butter, just to get enough calories)? 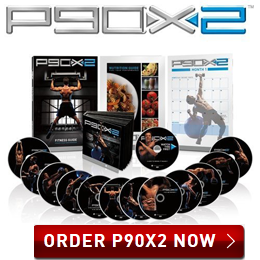 I do P90X regularly and am trying to gain a little weight, "Mass X" style this round. Thanks!